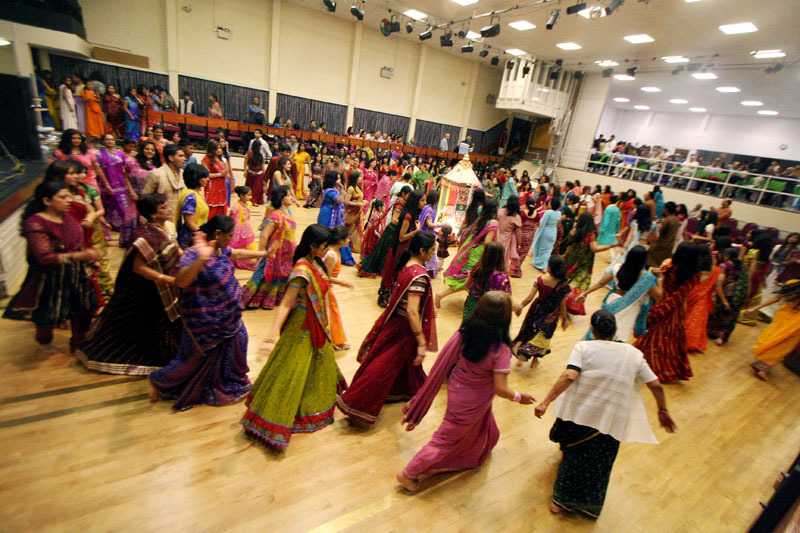 And this week my #FridayFavourite is the Indian Festival of Navatri / Garba. For those who don't know this is Navatri is celebrated over 9 days and ends 20 days before Diwali. The festival of Navatri (which translates to mean "nine auspicious nights" is celebrated by Hindus to worship the Goddess of Power and is a time to seek protection and destroy any threats to peace on earth. Each night usually ends with a sacred prayed named "Aarti" (I guess you know where my name came from now) where everyone prays and celebrates the Goddess of Power (Mataji). The festival is celebrated across the globe and has a huge presence in the UK. For these 9 nights, Hindus dress in traditional clothing and perform dances as a form of worship. It's a great time of year which brings so many people together and is actually a lot of fun! 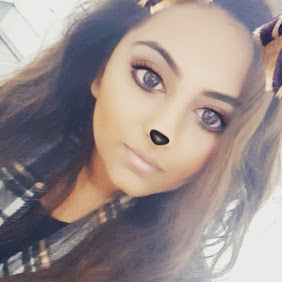 The reason this is my #FridayFavourite this week is because after not really going to celebrate for a few years (due to being at university for 4 years) I am back in the swing of it and had a great time celebrating with my loved ones! I've inserted a few snaps of the celebration and my outfit below. Do you also celebrate Navatri? If so, I would love to see some of your pictures and hear what you enjoy the most.